Secure your infrastructure. Train your staff. Healthcare is the second most targeted industry for cyber threats. A threat is anything that attempts to get access to important personal data – of your patients or your staff, whether through email, social engineering or the like. 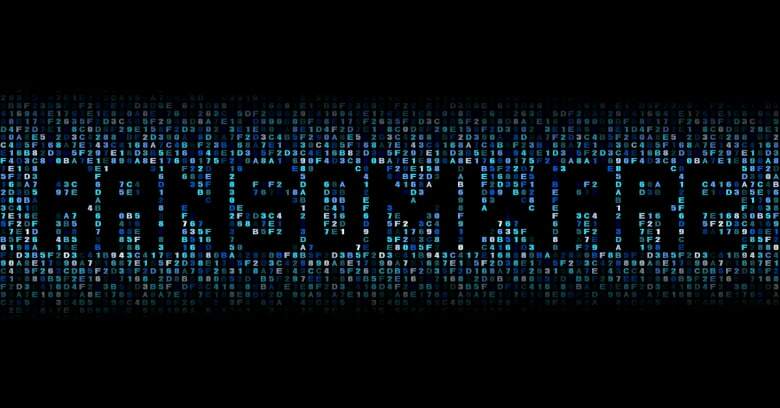 Ransomware has become a $75B dollar industry, and is growing exponentially. 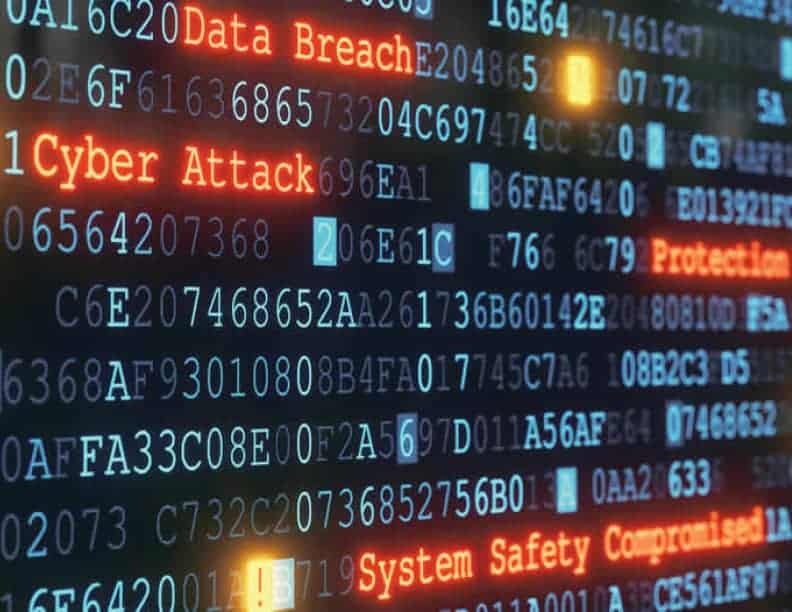 Every organization is at risk, especially healthcare practices who are particularly attractive targets due to troves of lucrative – and often highly vulnerable – confidential patient data. A recent study found that 72% of all healthcare malware attacks were ransomware, and financial services is the only industry that’s targeted more than healthcare. The threat not only targets your IT infrastructure, but also your susceptible staff that unknowingly allows hackers entry into your network. 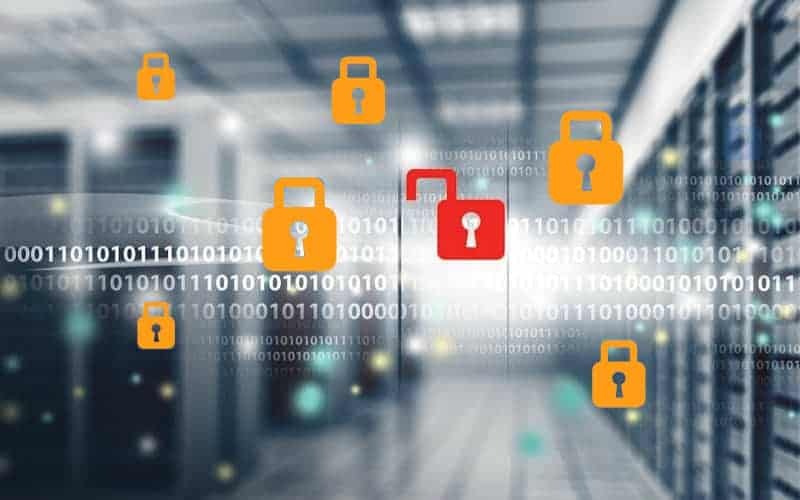 More than ever, your employees are frequently exposed to sophisticated social engineering attacks, making them the weak link in your network security. It is time for a comprehensive approach to effectively manage this problem, managed by technology people with a security background. Security for Your Infrastructure + Training for Your Staff. Our approach to cybersecurity protection secures both your equipment/infrastructure as well as provides security awareness training for your staff. While the ITelagen® IT Support Service secures your network, equipment and data, the ITelagen® Security Awareness & Training Service provides security awareness training for your staff. 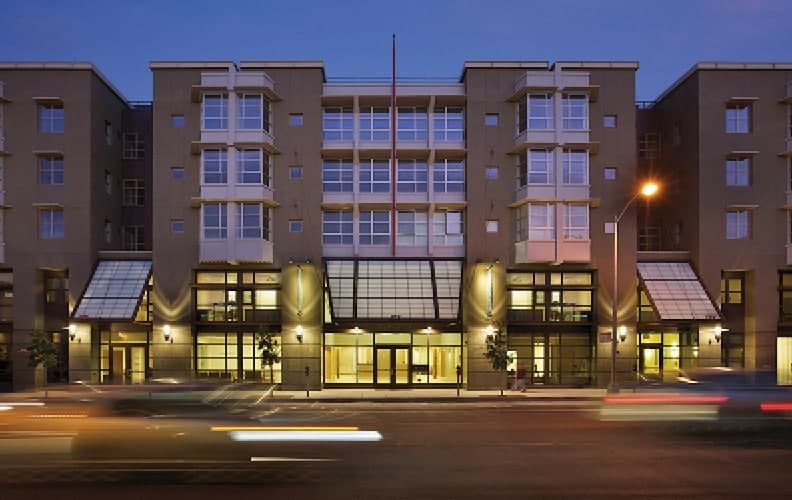 Ensuring that they are trained and stays on their toes, keeping security top of mind. We make securing your network simple, so your staff can confidently use technology to improve outcomes instead of worrying about falling prey to ransomware and other attacks that threaten the security of your PHI. Your staff is frequently exposed daily to sophisticated social engineering attacks via email and the web. It is time for a comprehensive approach to effectively manage this problem, managed by people with a security background. The ITelagen® Security Awareness Training Program leverages the world’s largest integrated Security Awareness Training and Simulated Phishing platform that serves over 20,000+ customers that empowers our clients to better manage the urgent IT security problems of social engineering, spear phishing and ransomware attacks. Our fully managed Security Awareness Training program delivers the confidence to know your staff is no longer the weakest link when it comes to cybersecurity. 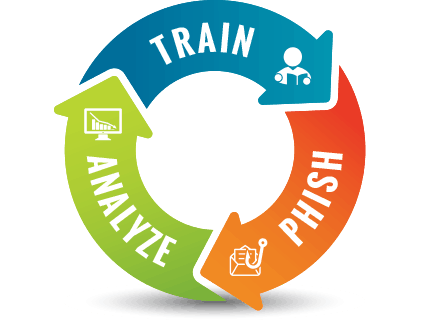 With world-class, user-friendly new-school Security Awareness Training, our Security Awareness Training Program gives your staff self-service enrollment, and both pre-and post-training phishing security tests that show you the percentage of end-users that are Phish-prone. KnowBe4’s highly effective, frequent, random Phishing Security Tests provide several remedial options in case an employee falls for a simulated phishing attack. 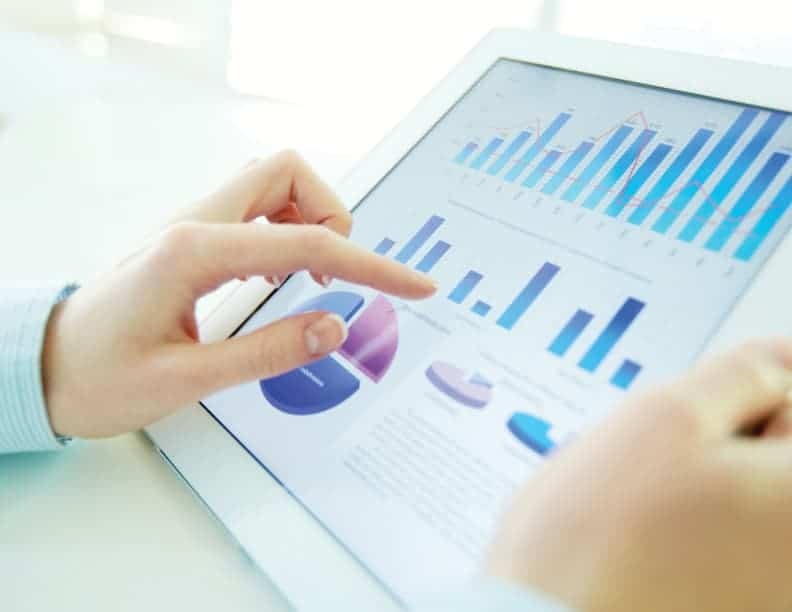 Our advanced reporting quickly identifies risk at the user, group, and organizational level that helps drive data-driven decisions when it comes to your security awareness plan. ITelagen® has taken all the guesswork and hassle out of creating a cybersecurity awareness program for your staff. 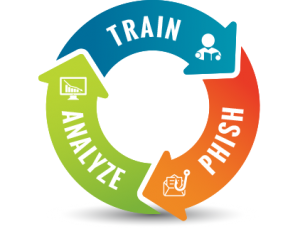 Our Security Awareness Training Program provides baseline testing to assess the cyber-prone percentage of your employees through simulated phishing, vishing or smishing attacks. In case an employee falls for one of these simulated phishing attacks, you have several options for correction, including instant remedial online training. Our Security Awareness Training Program provides the world’s largest library of security awareness training content; including interactive training videos. Automated training campaigns with scheduled reminder emails. We offer three Training Access Levels: I, II, and III, giving you access to our “always-fresh” content library. You will get web-based, on-demand, engaging training that addresses the needs of any organization whether you have 50, 500 or 5,000 users. Additionally, our 5,- 15-, 25- and 45-minute basic training modules, available in 26 languages. specialize in making sure employees understand the mechanisms of spam, phishing, spear phishing, malware, ransomware and social engineering, and are able to apply this knowledge in their day-to-day job. Best-in-class, fully automated simulated phishing, vishing and smishing attacks, thousands of templates with unlimited usage, and community phishing templates. We perform a combination of one-shot and monthly simulated phishing attacks and immediately see which employees fall for these social engineering attacks. Our Phishing Reply Tracking tracks if a user replies to a simulated phishing email and captures the information sent in the reply. We also track links clicked by users as well as test and track if users are opening attachments and then enabling macros. 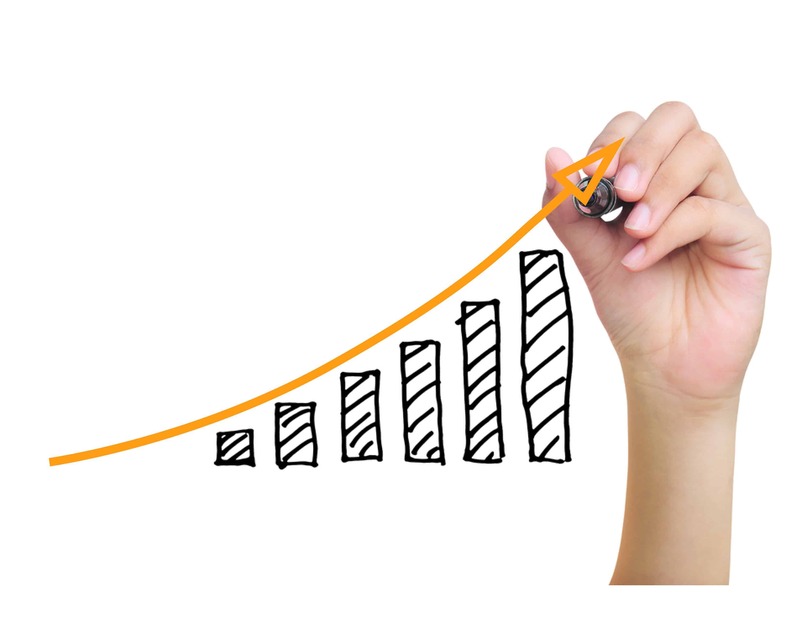 Our innovative service helps you monitor where you stand over time showing you the Risk Score by employee, group, and your whole organization. With our Industry Benchmarking you compare your organization’s Phish-prone percentage™ with other companies in your industry and see where you stack up. Monitor your employee phish-prone percentages over time and watch how performance from your initial baseline phishing test, after 90 days, and 1 year compares. With regular phishing security tests and training campaigns, you’ll see how your Human Firewall improves over time helping to reduce risk and improve your IT security defense. With regular phishing security tests and training campaigns, you’ll see how your Human Firewall improves over time helping to reduce risk and improve your IT security defense. You’ll have machine-learning based Advanced Reporting that helps you keep a pulse on how your security awareness program and employees stack up against other companies in your industry. Great intel to share with your management team! Browse some of our recent posts about Security; Blogs, Webinars, Events, and our latest News.